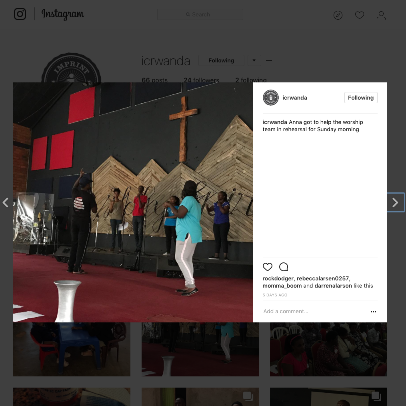 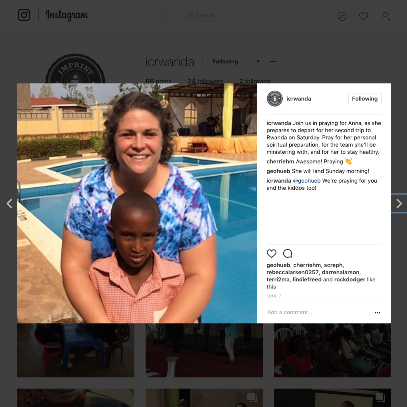 Imprint’s own Anna Huebner is recently ministered in Rwanda, an area that we as Imprint Church support in many different ways. 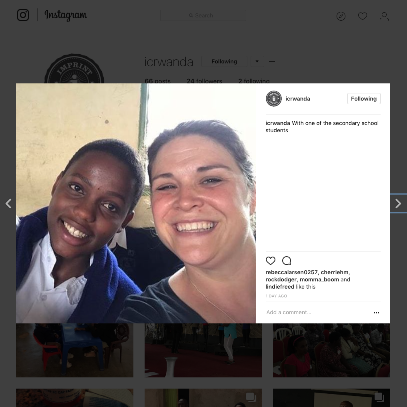 Her journey started about two weeks ago. 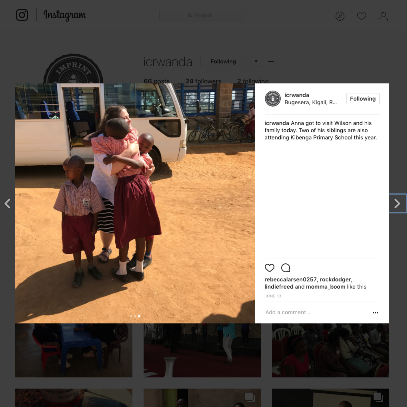 If you missed Anna’s story of how this all came to be, you can check it out the blog post here. 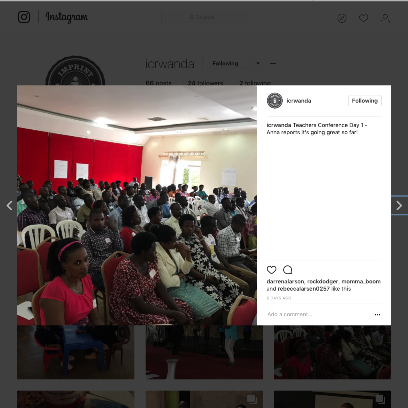 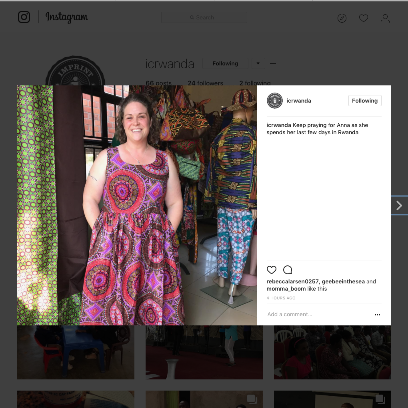 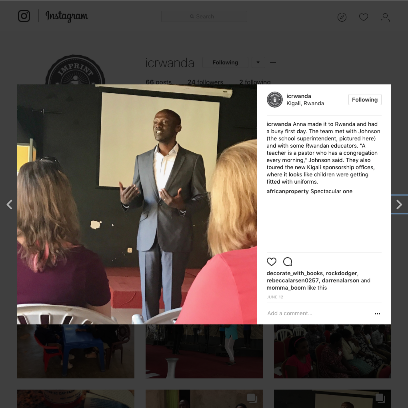 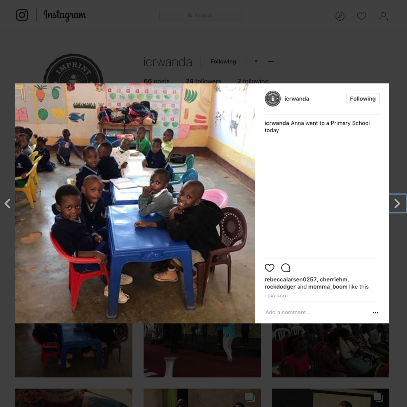 For the full story of Anna’s trip, check out @ICRwanda on Instagram!